When I came to the US for the first time in 2002, I was working in Southampton. 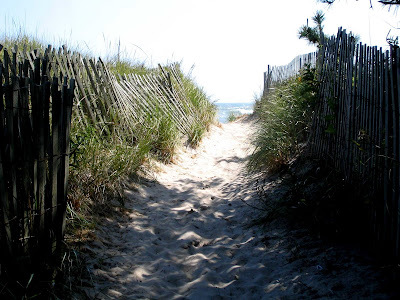 The Hamptons are situated all along the East End of Long Island, a string of beach towns that represent a sort of New York version of the French Riviera. This is where the rich New Yorkers spend their summers in their magnificent beach mansions.I got hired to work as a front desk agent/waitress for private members-only tennis club/hotel just few steps away from the amazing beaches. It was a dream job for any young person. 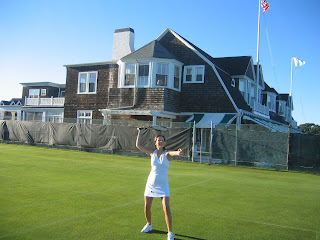 I got free room&board, was able to play unlimited tennis on their prestigious grass courts, hang out at the beach before, after and between shifts, ride around the villages and go shopping, try different restaurants, party at the clubs and just enjoy socializing with the young, international crowd that worked there. On my days off I would take the train to NYC and go sightseeing. I fell in love with the place and came back for two more summers. I spent most of my time at the beach and stayed up all night partying or just hanging out, getting just few hours of sleep at night. I don't think I'd be able to live like that anymore. Work itself was very easy and laidback, but we did work long hours during the weekends. For example, I would work at the front desk from 8am-4pm and then work the dinner as a waitress from 6pm-11pm. The beaches are just gorgeous. They never get really crowded even during the midsummer peak-time. Other times it's just you and maybe one or two other people. So peaceful. If I had a summer house here I would always pick my fresh veggies straight from the farmers and never visit the supermarket. 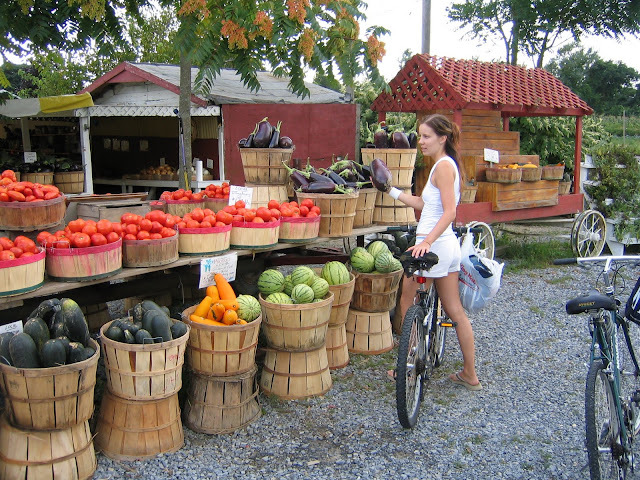 You'll see these idyllic little vegetable stands along the Montauk Highway. When it comes to working out we had bunch of options. 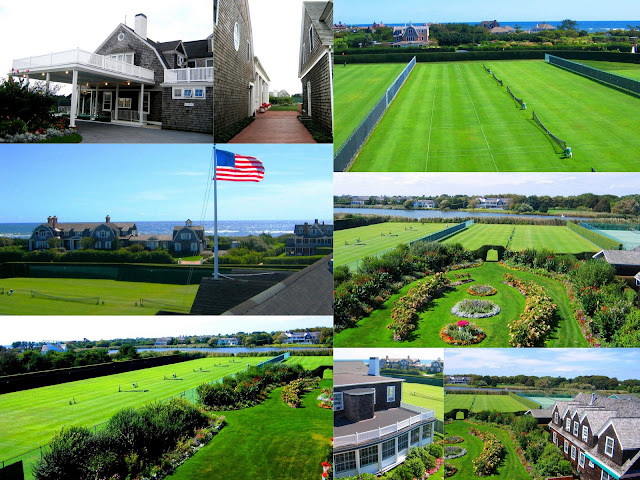 Of course there's tennis and 18 meticulously maintained grass courts. Then there's the gym where I worked one or two times a week in customer service. When no guests were around we were allowed to use the exercise equipment. 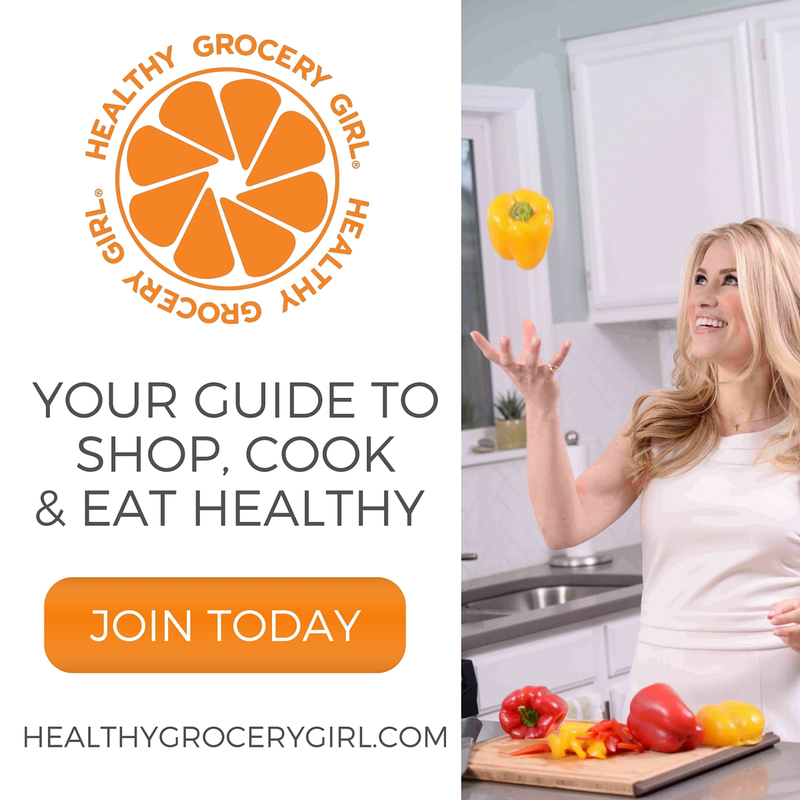 The Club provided us with bicycles that enabled long bike rides out to the Bridgehampton Commons for shopping or if you wanted to go just around the Southampton Village. 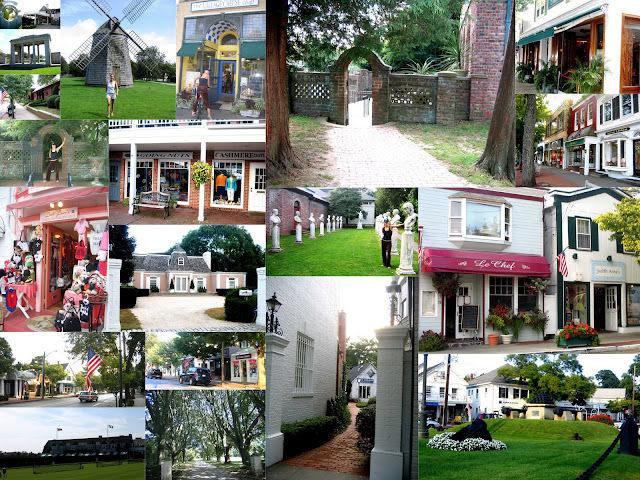 Southampton village is very cute with it's little stores and restaurants. Expensive, of course, but hey,what do you expect in town flooded with millionaires. Other things about the Hamptons I disliked: The rich folks. The first week when I worked there I had nightmares about the women that frequented the Club. I've never seen so many faces that had work done and they just looked too scary to me. So unnatural and freakish. Somehow they found their way to my dreams. It also started to annoy me that all these rich people looked the same, dressed the same way, acted the same, spoke the same way and so did their kids. This is why I was always dying to get to NYC on my days off to see some diversity. I still haven't had the chance to take "him" with me to the Hamptons. I'm thinking a weekend trip out there this summer. Wine tastings at the vineyards, beach front restaurants and maybe some surfing. I happened to wander over here, and I'm really glad I did! 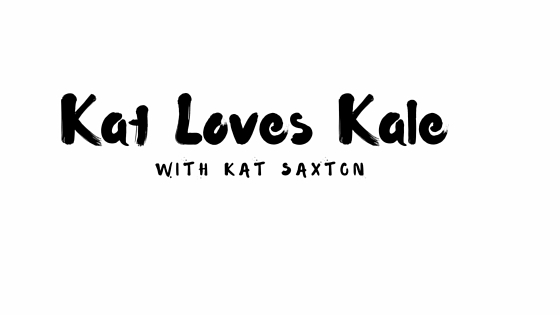 You have a terrific blog here. Great entries - they are all so interesting. I particularly like this one on the Hamptons. :) I also really enjoyed the one on India, but I might be biased, since I am Indian. Hehe.